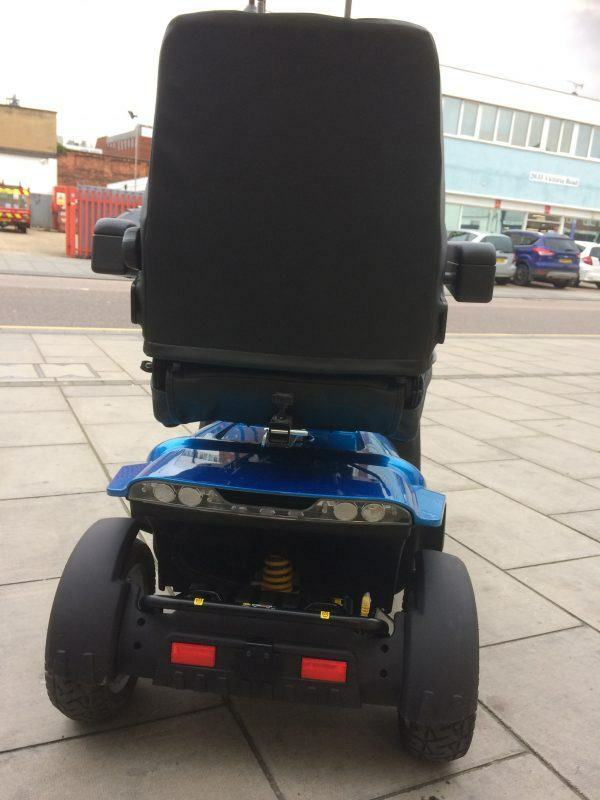 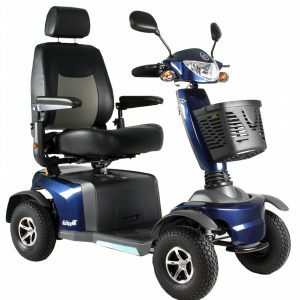 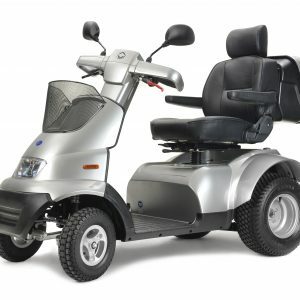 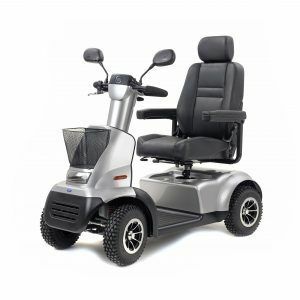 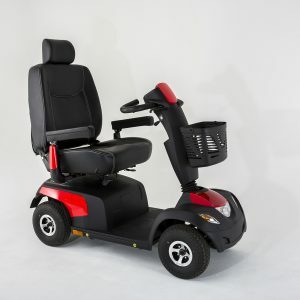 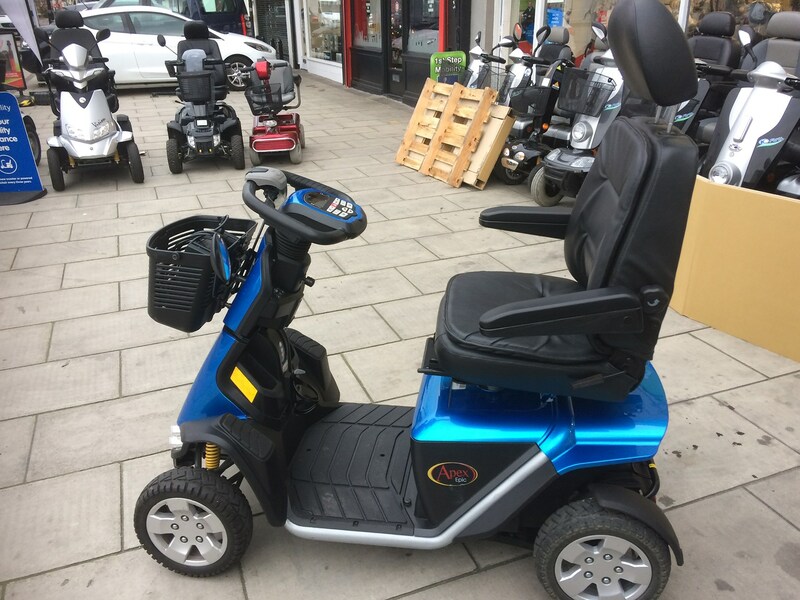 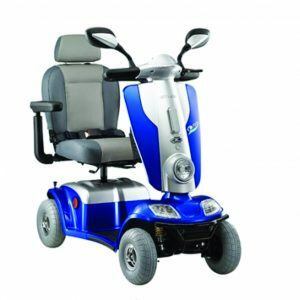 The Apex Epic Mobility Scooter offers the manoeuvrability of a 4-wheel mobility scooter along with high-performance features like 36 volts of power, full suspension and a hydraulic sealed brake system. 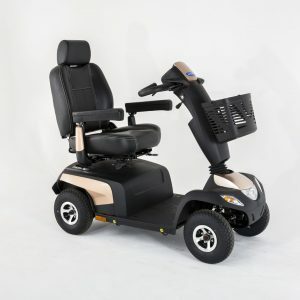 The Apex Epic features style and a wealth of standard luxury touches including a wraparound delta tiller and LED lighting, making it the ultimate outdoor scooter. 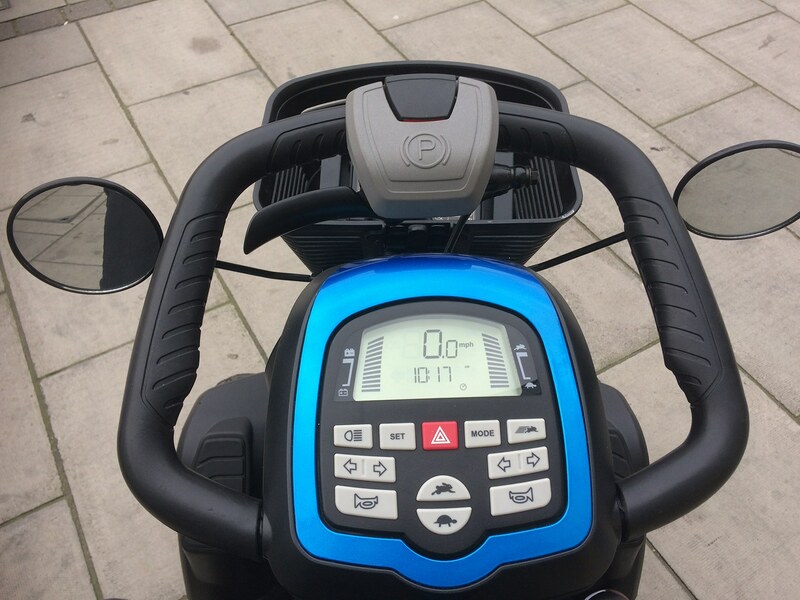 This model also comes with a digital display which provide the user with the speed, battery display and additional features such as temperature and distance traveled. 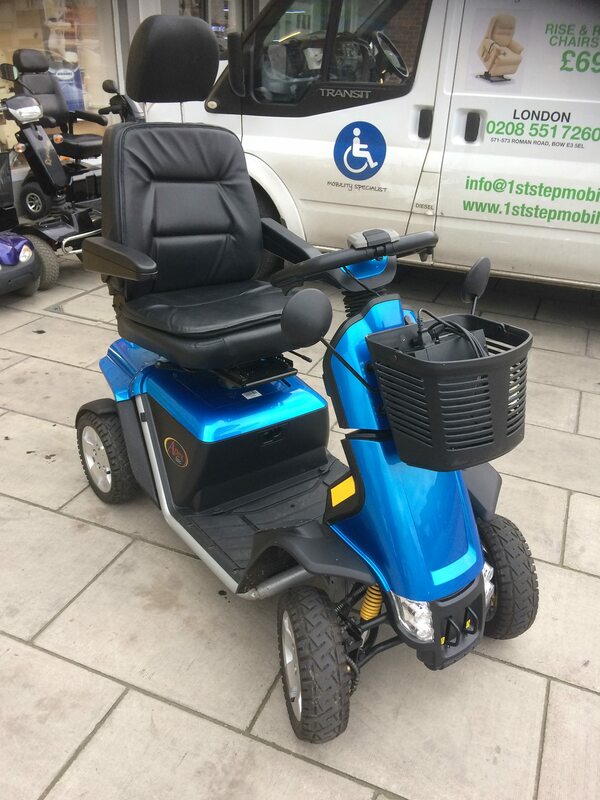 This second hand scooter comes in full working order and the 36 volt charger which is unique to this scooter. 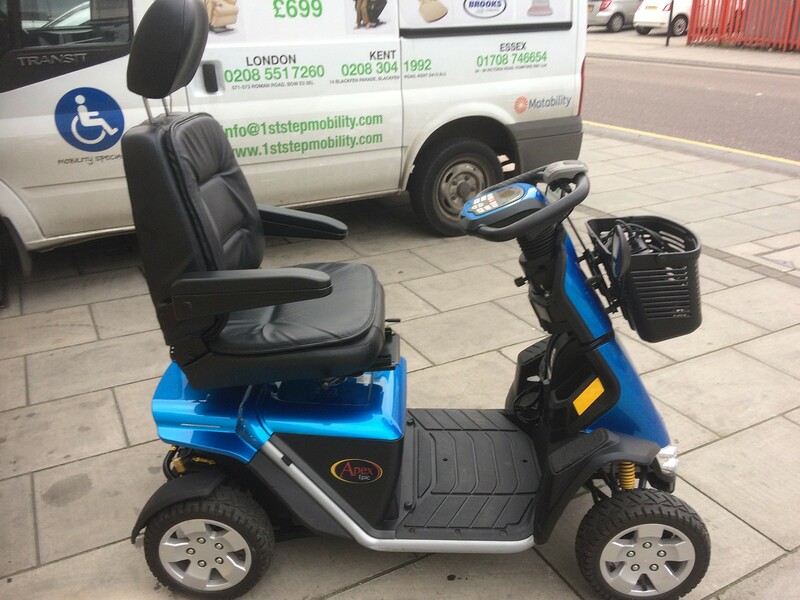 This is a very clean and modern styler scooter and a is great for a person who is looking for mobility scooter which can take on a little more then a standard scooter. 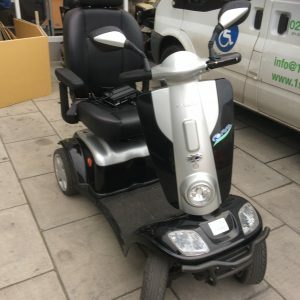 Give us a call to book in for your free local home demonstrations.